Despite evidence showing psychotherapy to be an effective treatment option for emotional and behavioral health conditions, few Americans turn to psychotherapy for the treatment of depression and anxiety. At the same time, medication has increased as a first line of treatment for emotional and behavioral health conditions. In response, the American Psychological Association Practice Directorate (APA) and Vanguard Communications created an initiative to educate people living with depression and anxiety about their treatment options and to inform primary care providers about psychotherapy services so that they are equipped to make a referral or answer patient questions about psychotherapy. 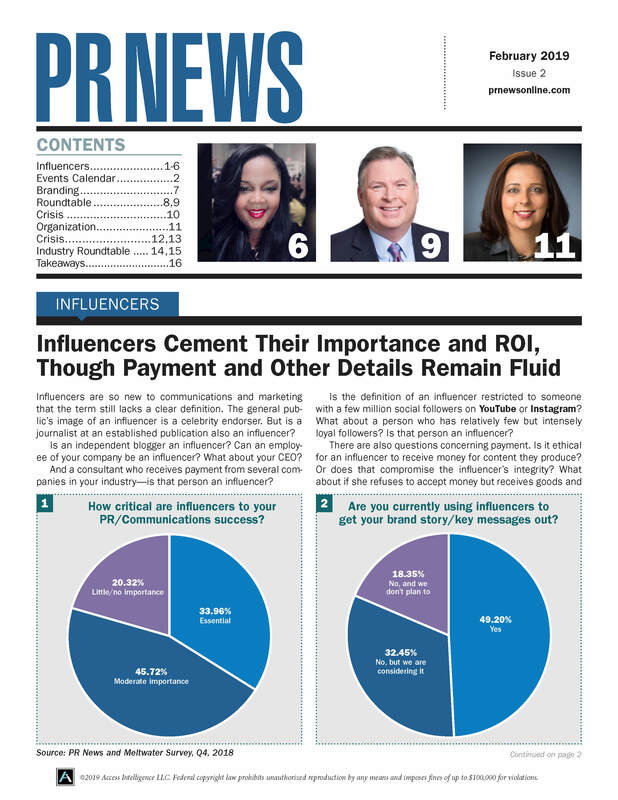 The five-week digital PR and marketing program raised awareness about psychotherapy as a treatment option for depression, anxiety and stress among consumers. 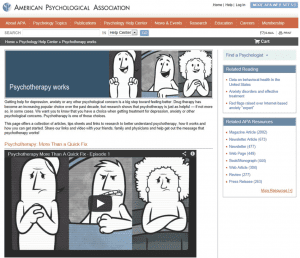 The two organizations increased visibility of online educational resources to inform audiences about psychotherapy as a treatment option for depression, anxiety and stress while driving audiences to APA's Psychology Help Center and its Psychologist Locator service to learn more. In the face of declining mother/baby health outcomes, Lamaze International engaged JPA to encourage expecting parents to push for better maternity care and spotlight the role childbirth education (CBE) plays in improving birth outcomes. JPA crafted and launched a new campaign, called Push for Your Baby, to reach expecting moms with information they need to push for the safest, healthiest birth possible. 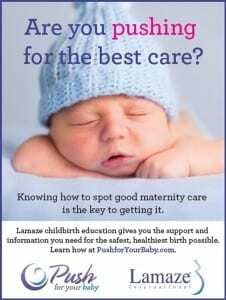 The campaign launch successfully positioned Lamaze as a go-to resource for maternity care information and generated excitement among its educators, a key avenue for reaching parents-to-be. JPA improved recognition of Lamaze as a leading resource for maternity care information online and in the classroom by providing expecting parents with the information, tools and resources to play a more active role in pushing for evidence-based care. • PBS - "Trusted, Valued and Essential"